The Yellowhammers continued their stellar start to the 2012 campaign with a 99-0 bludgeoning of the Atlanta Bucks during a frigid day at the Montgomery YMCA Soccer Complex. The win improved the club's record to 3-0 overall, and 2-0 within the Georgia matrix. With the lopsided victory, the Hammers are outscoring their opponents 242-0 on the young season. Congrats to Cat (pack) and the two-man tandem of Lash and Jeff (backs) for their selections as "man of the match." Next Saturday, the Yellowhammers travel to Valdosta, Georgia, to take on Valdosta State in a matrix match. 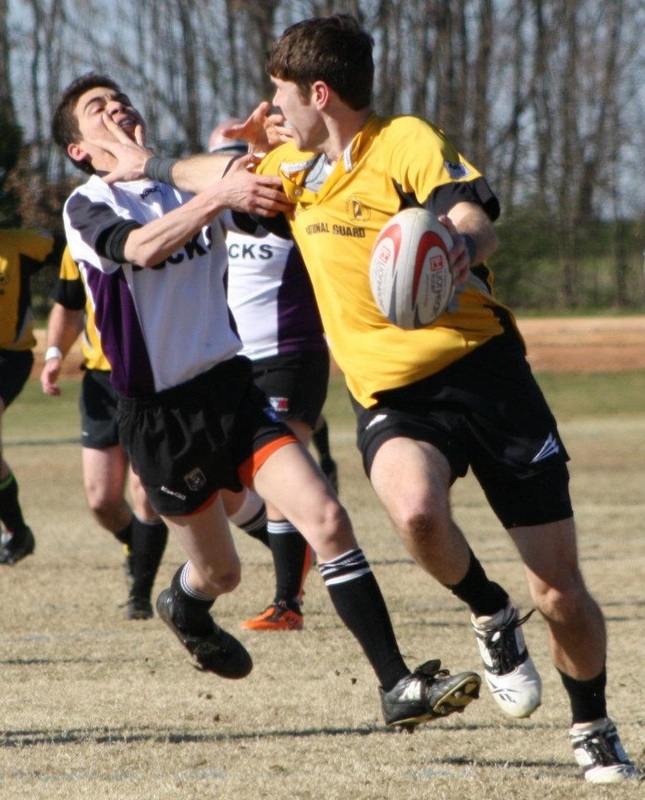 For more information about the Hammers, visit www.RugbyClub.org.